In the Donetsk direction, near Mairupol, and in the Luhansk oblast, the enemy equipment and armaments that had previously been withdrawn deep behind the lines are being deployed towards the front line. In the Donetsk oblast, massive shelling was renewed by composite artillery groups of Russian-terrorist troops (122 mm D-30 howitzers, 120 mm mortars, multiple rocket launcher systems), specifically in the area of Avdiivka, Donetsk (north and northwestern parts), and Horlivka (Kurhanka area). 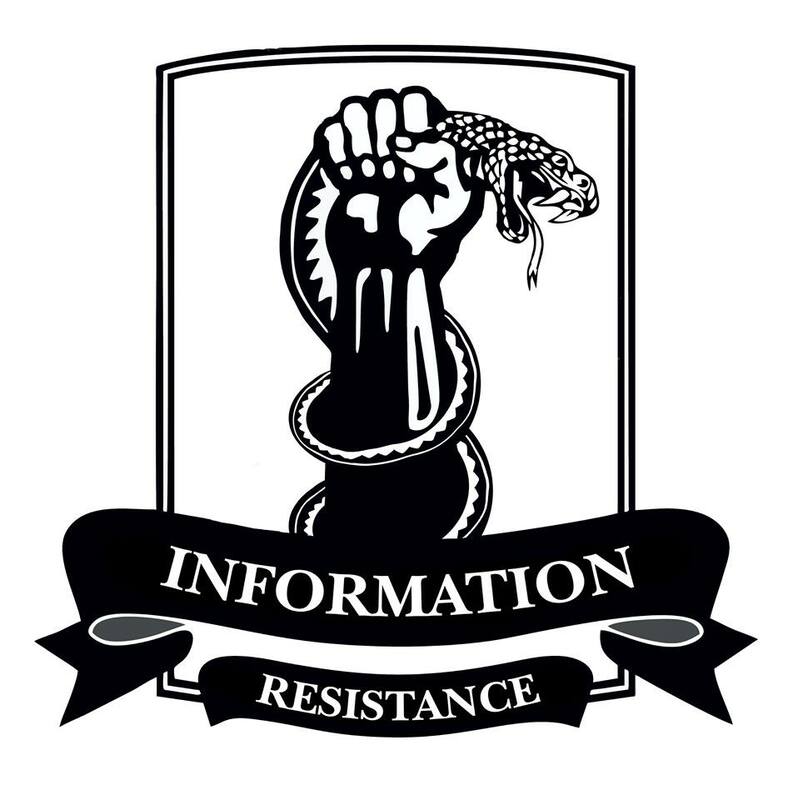 Ukrainian artillery suppressed several enemy firing positions near Horlivka and Yasynuvata. Owing to successful counter-battery combat, a cannon artillery battery of Russian-terrorist troops was destroyed. Despite the statements of the “DNR” [Donetsk people’s republic] leadership that the terrorists “will not allow the rotation of Ukrainian troops at the Donetsk airport” without their [terrorist] supervision, Ukrainian troops are delivering ammunition and food, collecting the wounded, and ensuring personnel rotation in the Donetsk airport. Several approach and supply routes to this site have been developed, and the terrorists are unable to cut them off. According to our reports, several new units of the Russian Armed Forces appeared near Snizhne (Donetsk oblast), taking control of the local transport infrastructure and organizing regularly manned checkpoints in the area. We are expecting a large unit to be deployed from Russia in this area in the nearest future. A unit of the “Army of novorossiya” in the area of Dokuchajevsk, infamous for its habit of undirected and chaotic artillery fire, attempted two consecutive attacks on the positions of Ukrainian troops over the past day. After being met with the retaliatory artillery and mortar fire of Ukrainian troops, the above unit incurred losses and was forced to retreat to its original position. After both attacks failed, the insurgents accused their commander of directing the attacks in a state of alcoholic intoxication. In the Luhansk oblast, Russian-terrorist troops are making active attempts to push Ukrainian units across the Siversky Donets River. Near Checkpoints 29 and 31, the enemy is actively employing artillery (both cannon and reactive). In a skirmish near Shchastya, the combat security of one of the Ukrainian units crushed the vanguard of a composite tactical group of the Russian Armed Forces, which was moving to advanced-guard positions. Near Krymske, both sides are engaged in active counter-battery artillery combat. As a result of strikes by Ukrainian artillery, the enemy lost at least one tank, two BTR-80 armored personnel carriers, and one BMP-2 infantry combat vehicle. Near Stanytsia Luhanska, Ukrainian artillery, after being fired at, delivered retaliatory fire and de facto destroyed an insurgent checkpoint. In the area of Krasnodon, the joint forces of the “LNR” [Luhansk people’s republic] units and Russian special forces successfully finished “demilitarization” of the “Odesa” gang, whose leaders had previously sharply refused the demand to subordinate to the single command of Russian-terrorist. The operation to disarm the “Odesa” gang insurgents employed armored vehicles and sniper groups. In Rovenky, locals are outraged at the fact that local “law enforcement bodies” are hiring known criminals, including repeat offenders. Some of these “law enforcement officers,” freely walking the city and carrying weapons, have done time 3 or 4 times. A unit of the Russian Armed Forces (approximately 300 persons) was reported arriving in Luhansk. The Russian military servicemen are dressed in winter fatigues without insignia, well-armed and well-equipped. The unit was stationed in the dormitories of the Luhansk National Agrarian University. This entry was posted in Dmitry Tymchuk, English, English News, South&Eastern Ukraine, War in Donbas and tagged #FreeSavchenko, #RussiaInvadedUkraine, #UkraineUnderAttack, Dmitry Tymchuk, Information Resistance, Ukraine. Bookmark the permalink.